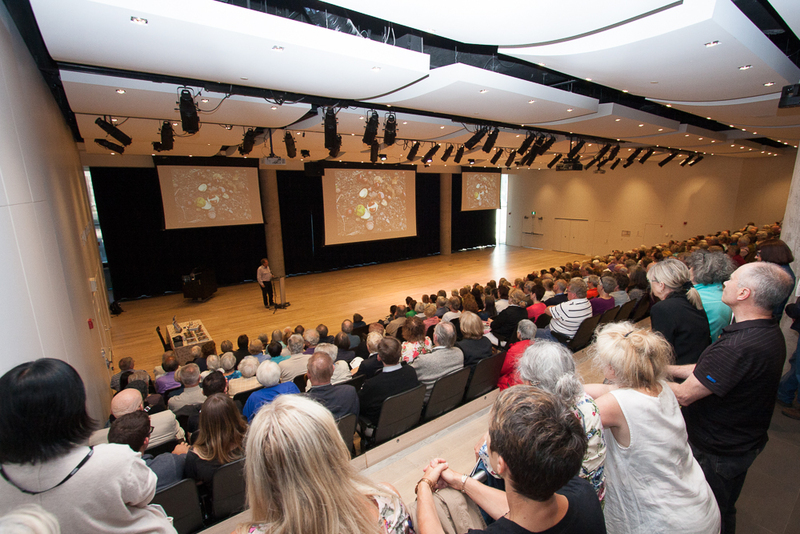 Tony provided a memorable evening to an audience of about 250 attending the event at the Halifax Central Library. His speech was full of information delivered with acumen and wit and the accompanied visuals of Kew Gardens were gorgeous. KEW might see a huge increase in visitors, thanks to his visit to Halifax. Older PostOur 150th Birthday Bash on June 10th!